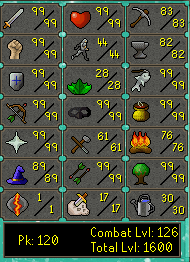 These are my epic (fail) stats for now! 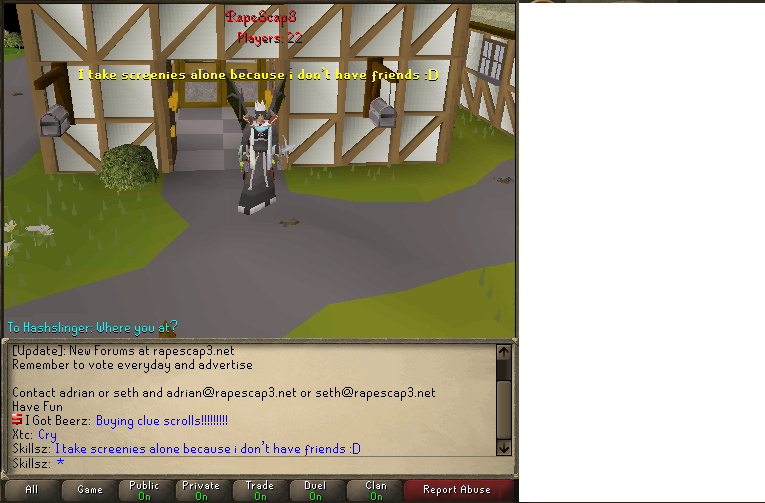 Edit: I like how I wrote i don't have friends when i was PMing one. Smart me.